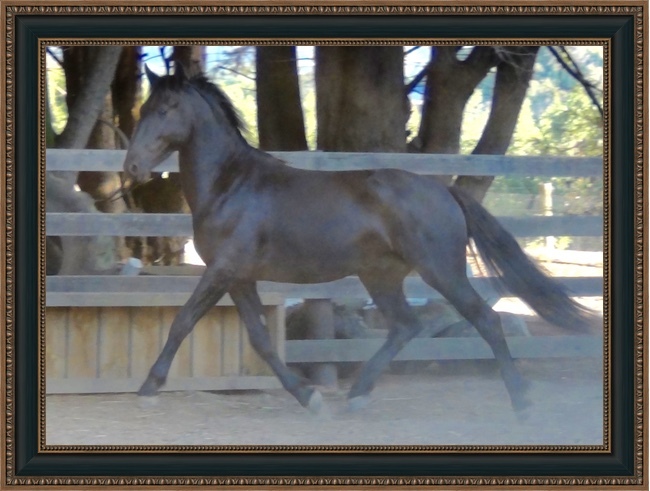 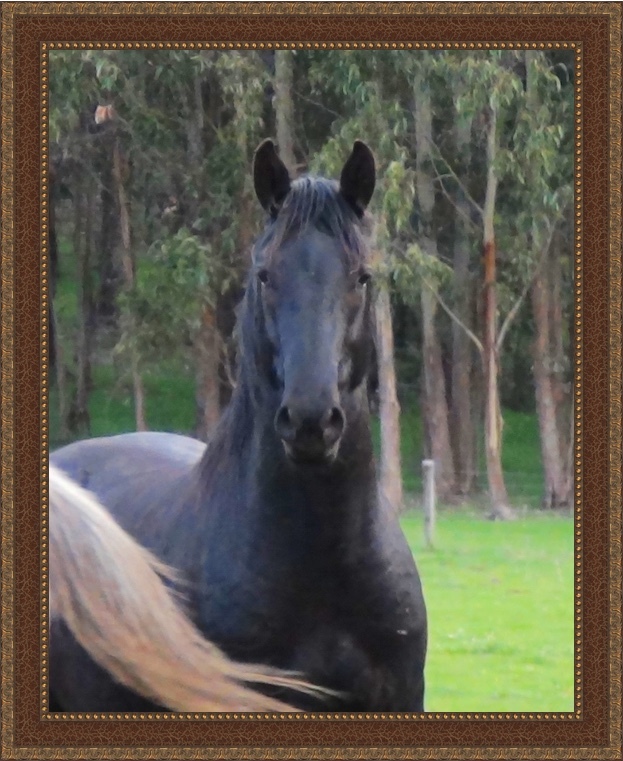 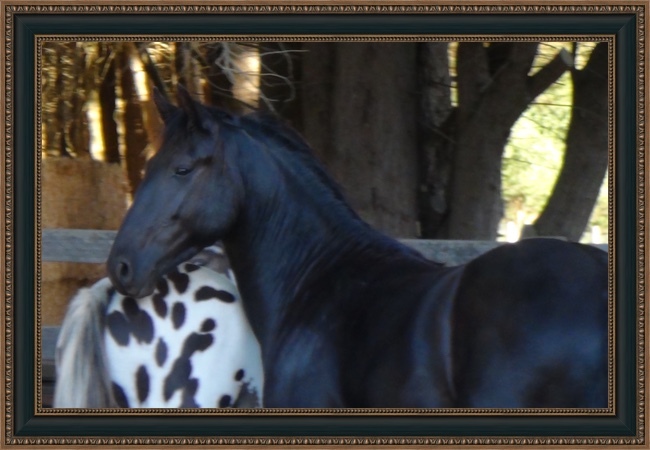 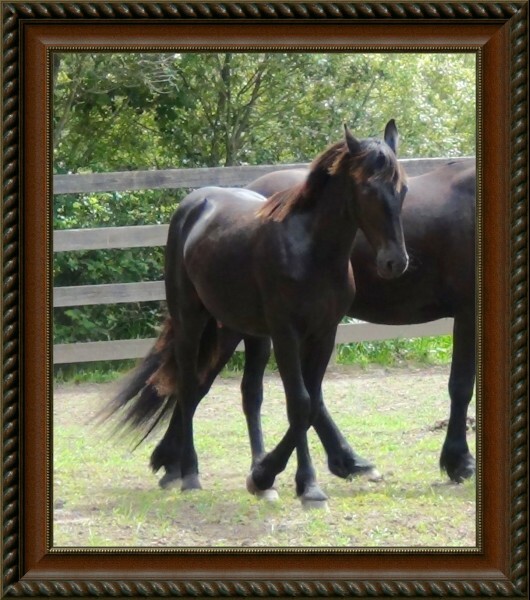 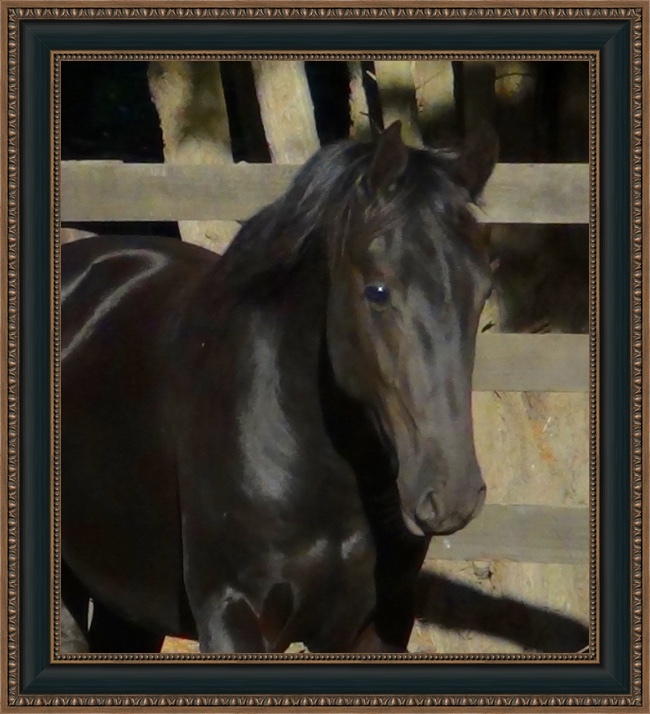 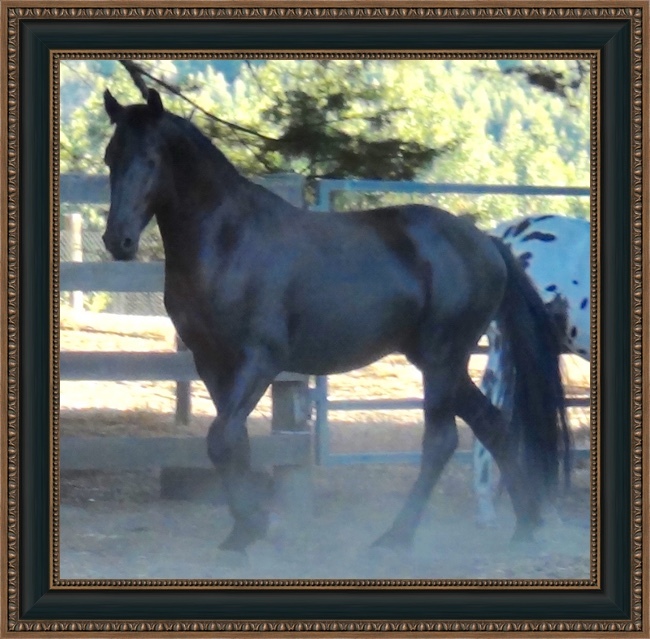 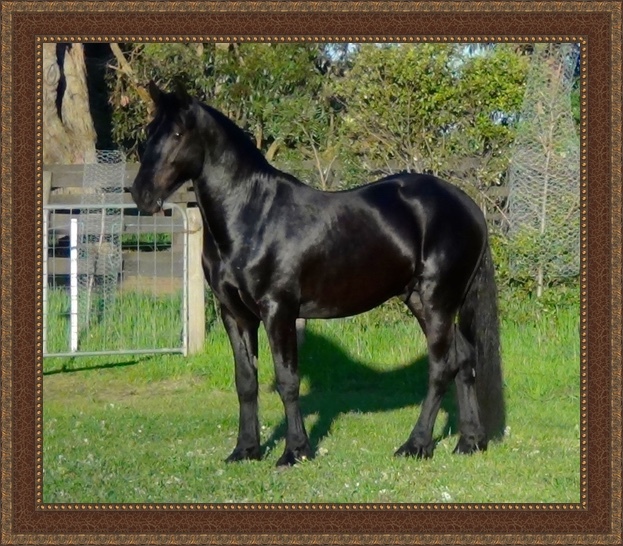 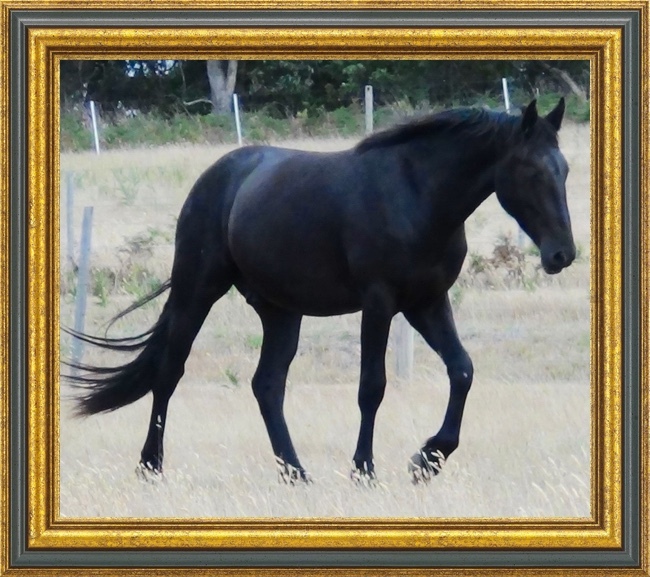 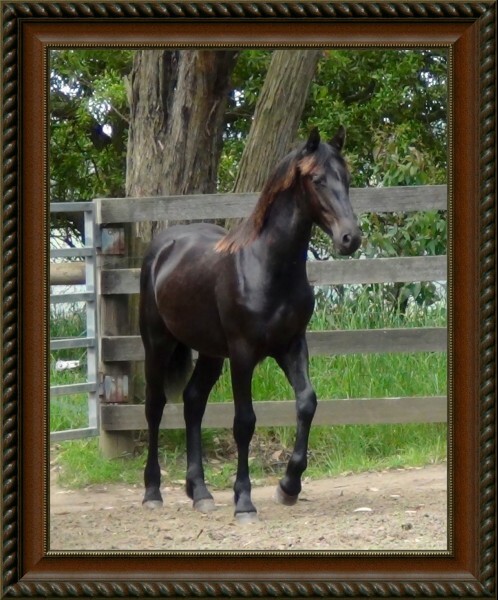 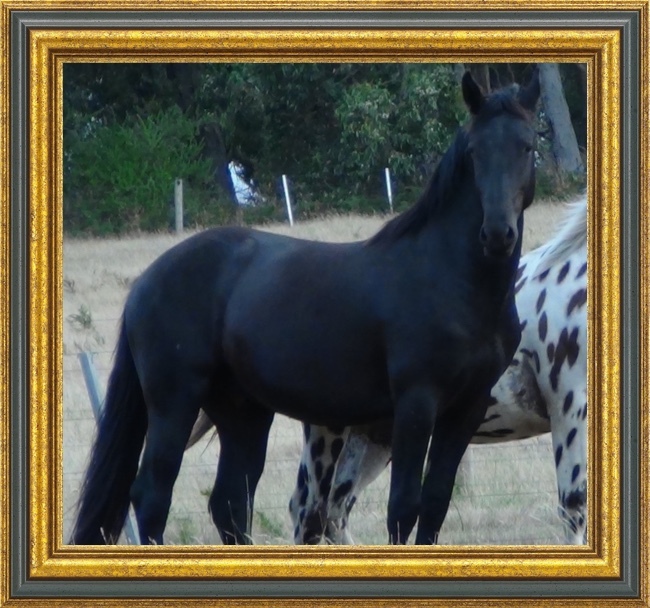 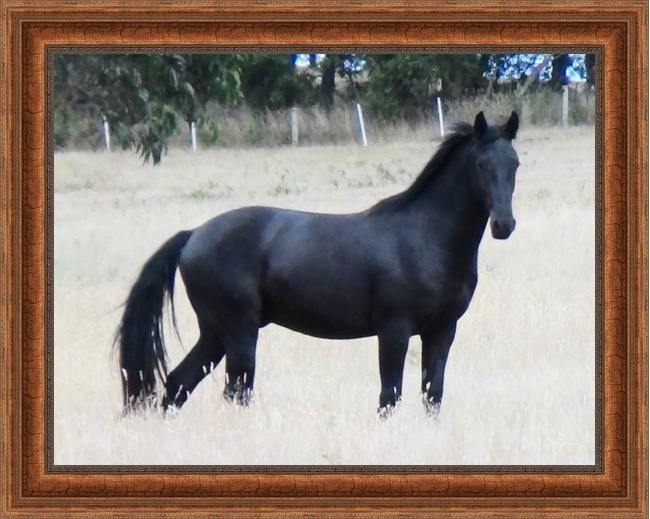 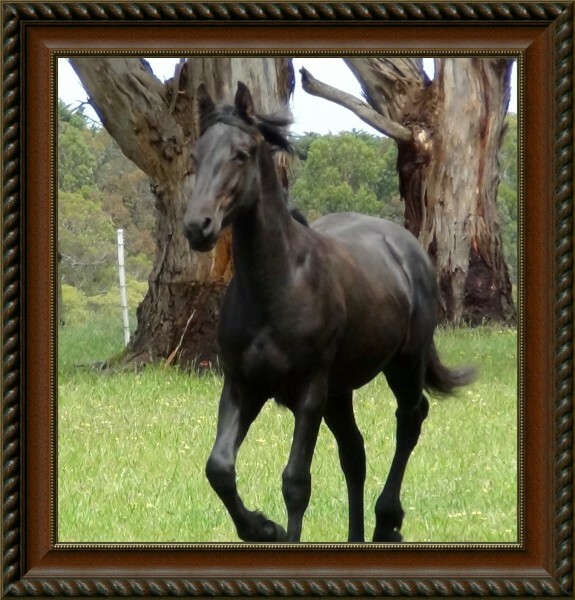 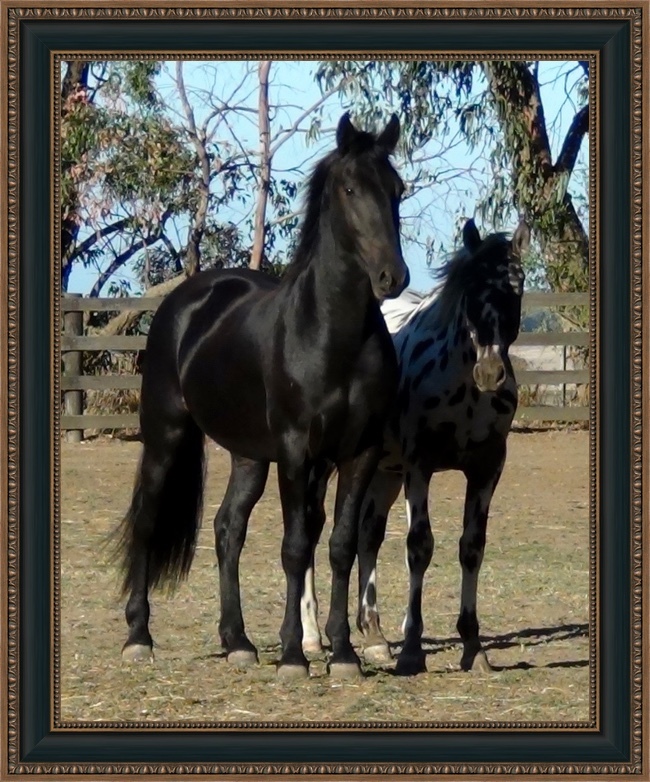 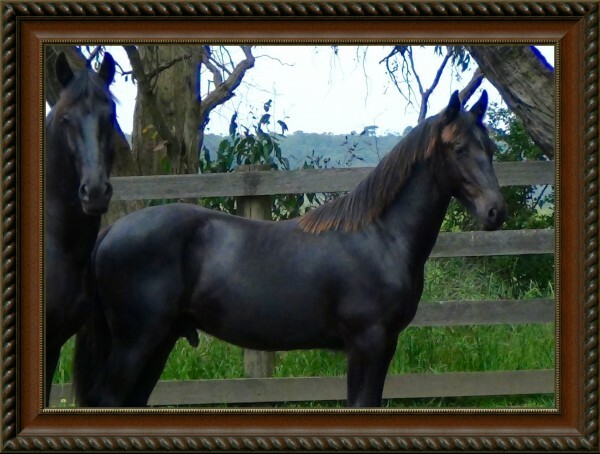 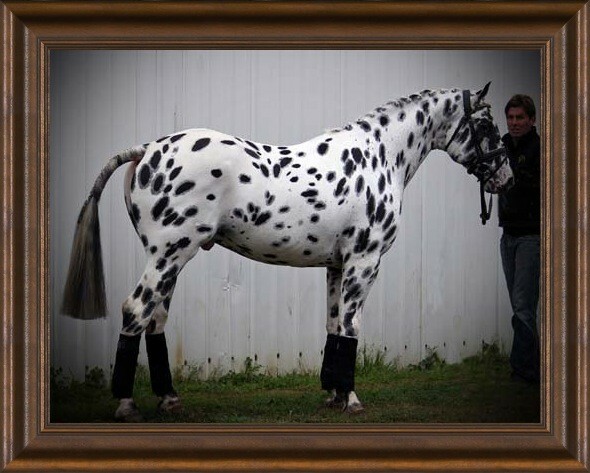 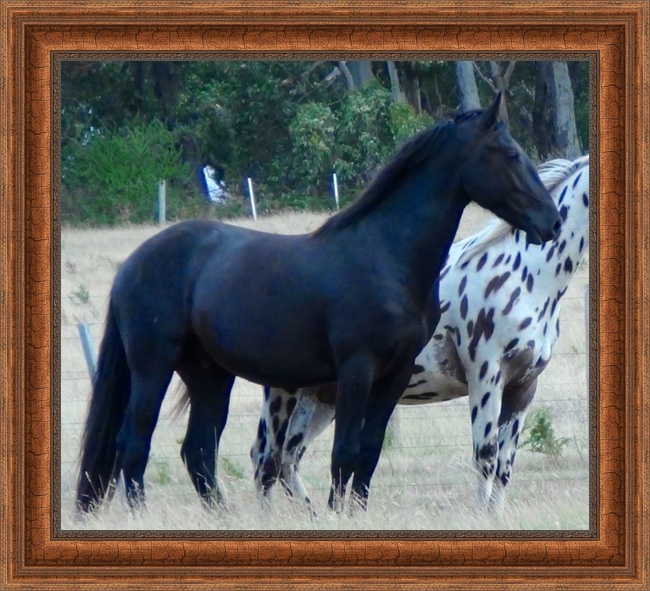 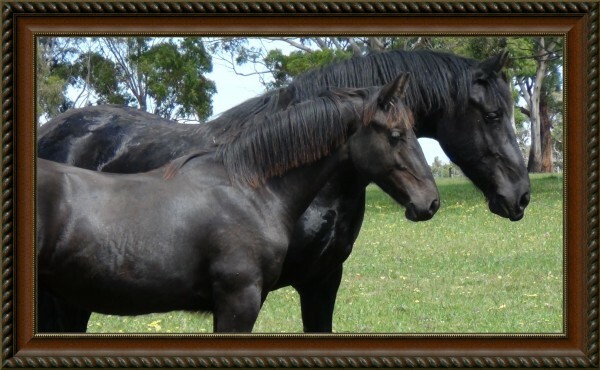 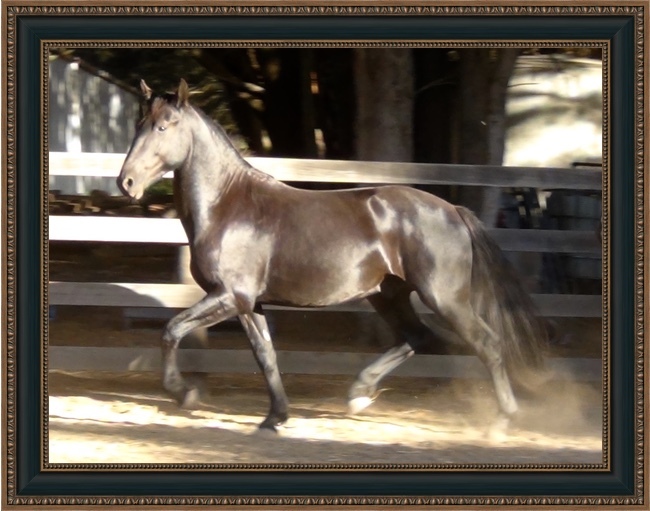 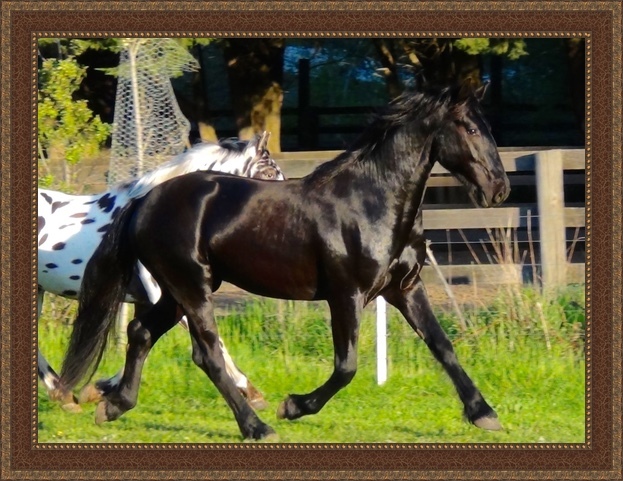 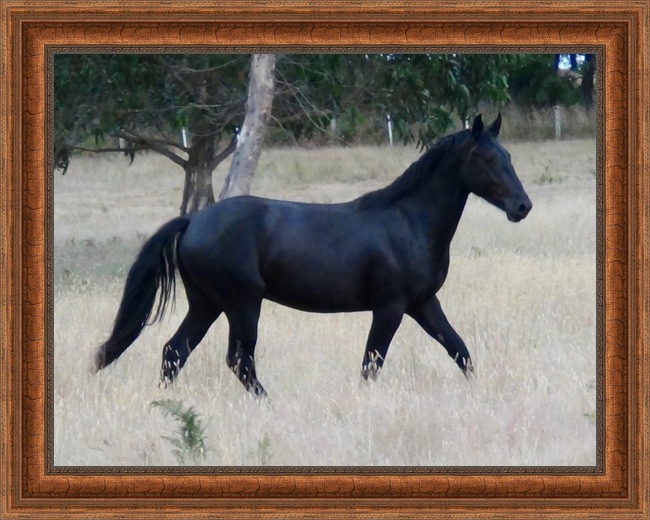 Xante is a rare Friesian cross Knabstrupper colt. 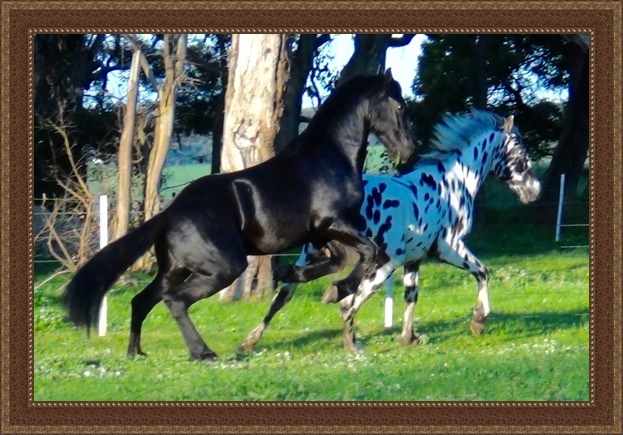 fantastic conformation and graceful movement. 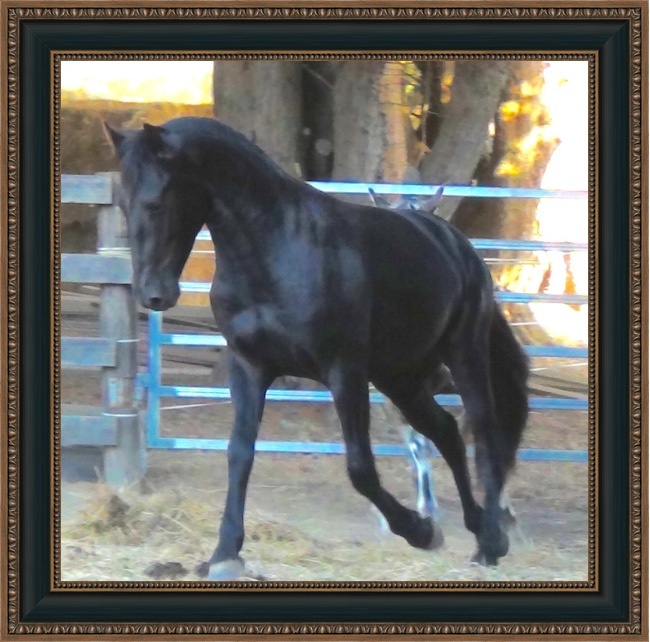 Training or Garrocha or Vaquero Horsemanship. 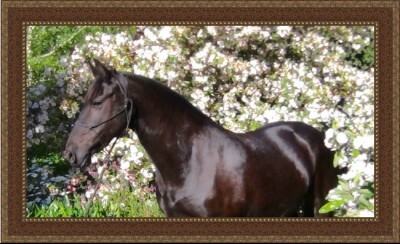 he will be dual registered.